Relive your amazing holiday, adventure tour or cruise experience in a premium photobook, calendar or diary. You design it with your favourite photos and we'll print and handcraft it with TLC. Take control and have fun designing your own invitations, wedding album or parent book, anything that needs printing, perfectly themed and coordinated with your personality, dress or decor. 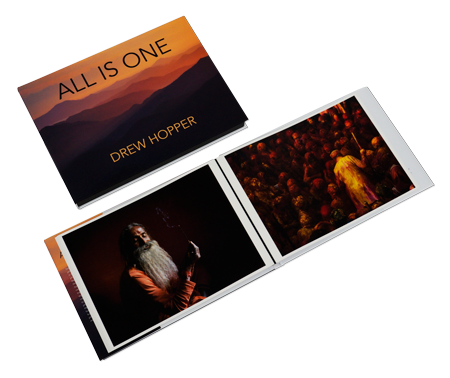 You photograph your life story every day but to keep it alive print your photos in your very own family storybooks. Fairytale or drama, your family's milestones are worth preserving for you and your loved ones. Make the occasion truly memorable by giving your loved ones personalised gifts, designed by you using their favourite photos and memories and our fine quality materials. 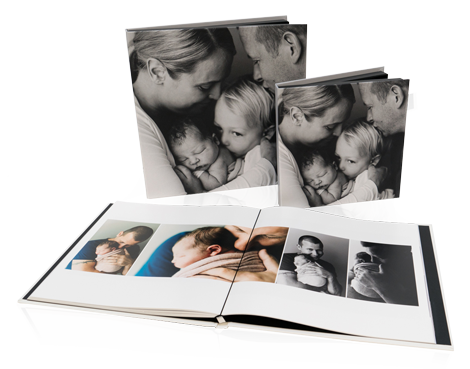 Time flies so treasure every moment in beautiful baby photo books. Use the pink and blue embellishments in the software, Art paper or Baby Feet embossing to turn your book in to a work of art. 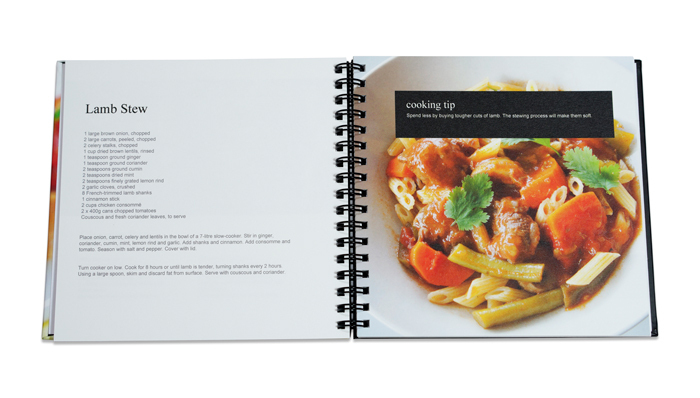 Your DIY recipe book can look as good as Donna Hay or Jamie Oliver's by using the food themed embellishments and templates in the Momento software. Simply add your text and photos to the mix.